To celebrate tonight's launch of Batman: Arkham City for Xbox 360 and PS3, Future Shop is hosting midnight openings at select locations across the country. 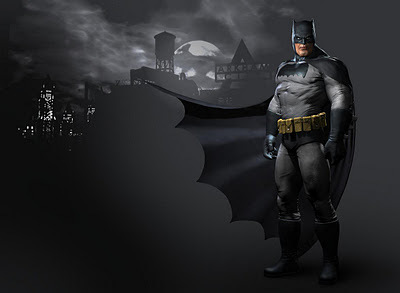 The first purchasers of the game will receive a Future Shop exclusive DLC of the Dark Knight costume designed by comic-book icon, Frank Miller. These same fans will also qualify to receive a complimentary copy of Batman Begins on Blu-ray ($22 value) and a $10 credit towards Ubisoft's upcoming Assassin's Creed Revelations (available November 15). Additional midnight opening and day one offers include branded Batman: Arkham City merchandise of posters, t-shirts, keychains and music download cards.